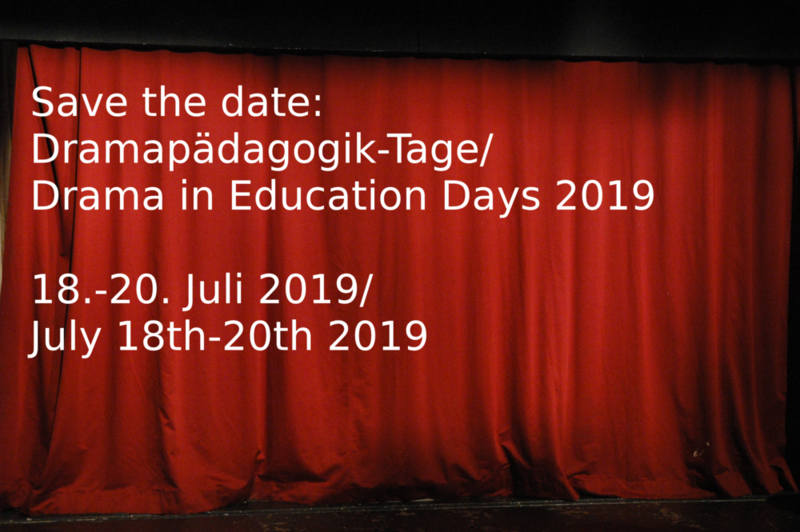 What you can find here is a collection conference or workshop announcements for 2019 from the fields of drama in language teaching, drama in education, improvisation and teacher training. This list is certainly not complete, so if you think there’s a conference missing, please contact me. ESOL Kuwait Conference: “Vision 2035: Together Towards Tomorrow Teaching and Learning Languages: Innovation and Creativity“. 14.-16. Februar 2019. Gulf University for Science & Technology. Workshop: Exploring Process Drama. 16-17 March 2019. Konstanz.